No doubt we all love Pixar’s movies! And now they have a new one ready to show you! 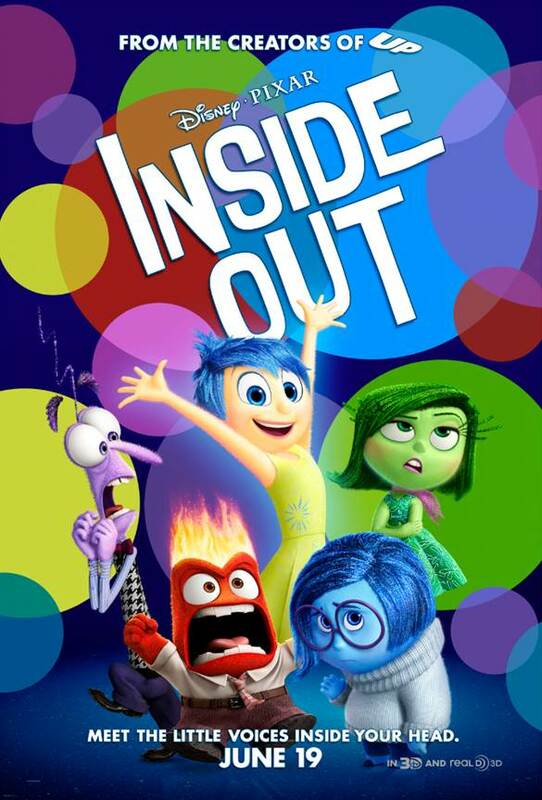 Introducing the newest animated film, Inside Out! 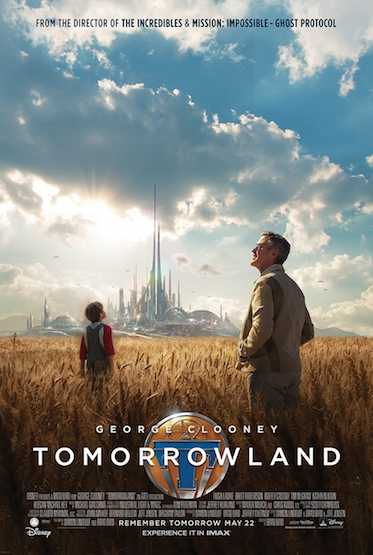 You can check out the new movie poster above! Inside Out opens in theaters everywhere on June 19th! 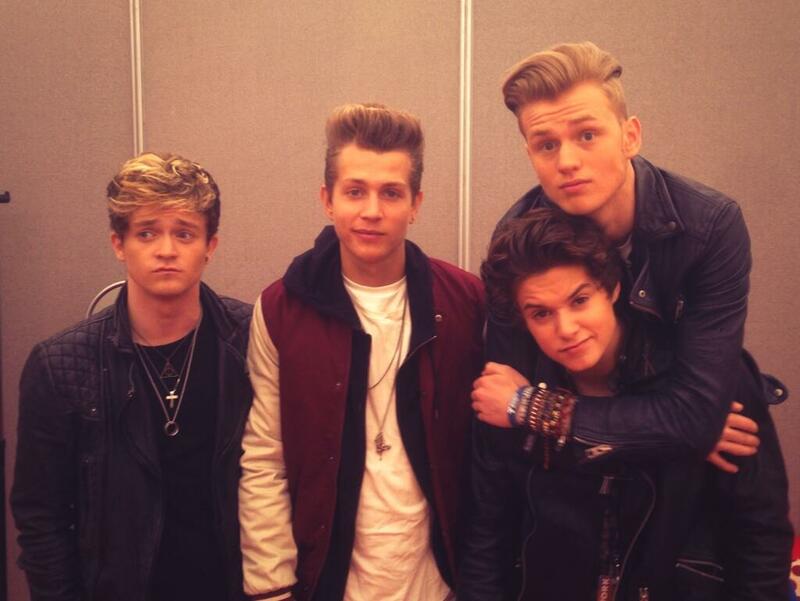 The Vamps Share “Can We Dance” Acoustic Video On VEVO! The Vamps happily shared a new “Can We Dance” video from their Vevo Lift Campaign! This time the guys are singing it acoustically and it sounds fantastic! So, head to Vevo and watch it! Let us know what you think! What Does Demi Lovato’s New Tattoo Mean? Find Out Here! Demi Lovato got a new tattoo on November 8th. The tattoo features some very cryptic Roman Numeral lettering on her right side. But what does it mean?! Demi‘s new tattoo stands for the birthdays of some very special people in her life: her mother Dianna, sisters Dallas and Maddie, as well as her step-father Eddie and her biological dad Patrick, who passed away last year. We love Demi’s special dedication tattoo, and we’re sure her family does as well! Do you have any special ink? Check Out Debby Ryan’s ‘Teen Vogue’ November 2014 Photo Shoot Here! Debby Ryan is a beach beauty in the her photo shoot by Beau Grealy that is currently featured in the November 2014 issue of Teen Vogue magazine. Debby shows off her best beachy fashions in the new photos. What style do you like best? Selena Gomez Interviewed On ‘The Talk’ – Watch Here! 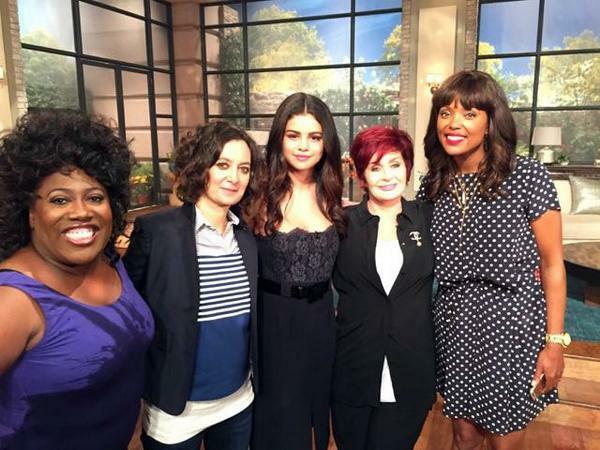 Selena Gomez was interviewed by the fabulous cast of the television show The Talk on October 17th. Selena talked about the wonderful relationship advice that one of her best friends Taylor Swift has given her. She also shares details about her upcoming film! 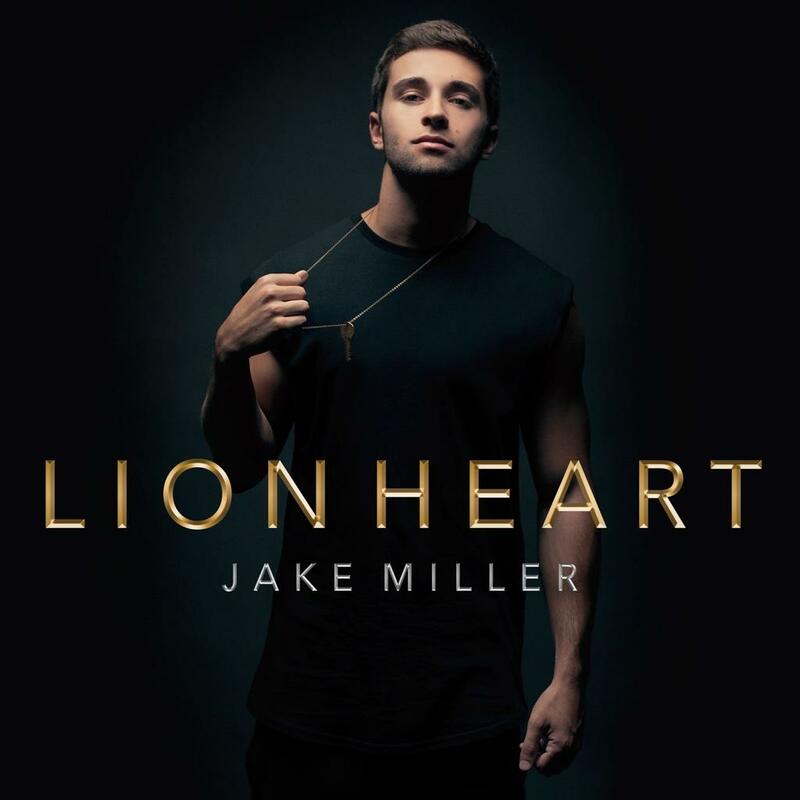 Jake Miller’s Releasing New ‘Lion Heart’ EP In November!! November’s going to be a very happy month for Jake Miller’s Millertary fan base. The popular music artist will be releasing a new EP called Lion Heart and will feature five brand new songs! The EP is set for release November 4th on iTunes and come out in stores November 24th! 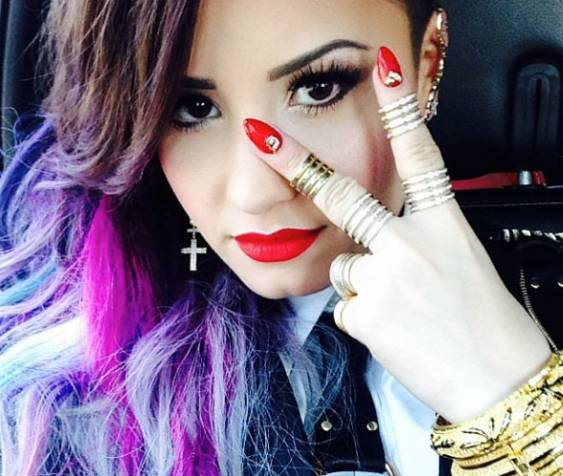 Demi Lovato Launches ‘Secret Color’ Hair Color Line! – Details Here!! As all Lovatics know, Demi Lovato loves changing up her hair with bright, bold colors, and now you too can have rockin’ hair just like Demi, but with a little less commitment. Demi has officially launched a new line of hair color extensions called ‘Secret Color.’ The line features 4 Demi inspired colors including pink, red, blue and purple and was designed by Demi herself with help from her longtime makeup artist, Jill Powell. Selena Gomez Heads To A Sound Studio In LA – New Music Coming Soon?! Selena Gomez was spotted heading into a sound studio in Los Angeles, California recently. Could this mean that new music is on the way?! Selena recently left Hollywood Records and signed a contract with Interscope Records. It sure looks like Selena is wasting no time when it comes to getting started on new music with her new label! We can’t wait to hear new songs from Selena and see where the future takes her! Check out the photos below of Selena rocking a cute, casual style as she heads instead the studio. What do you think her new music will sound like? Set us know in the comment section below!